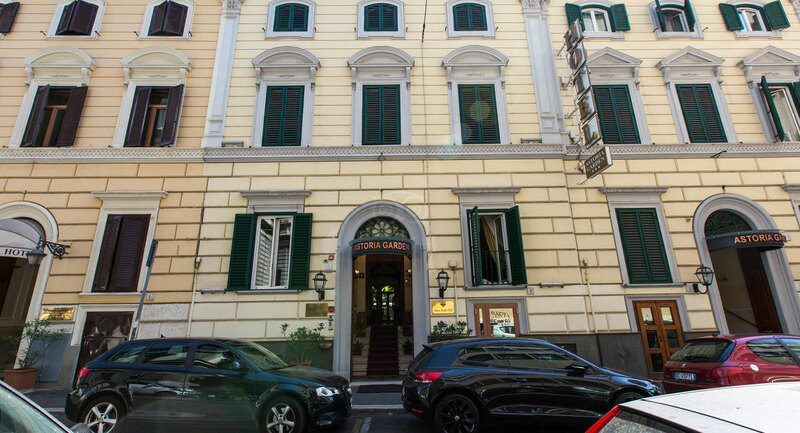 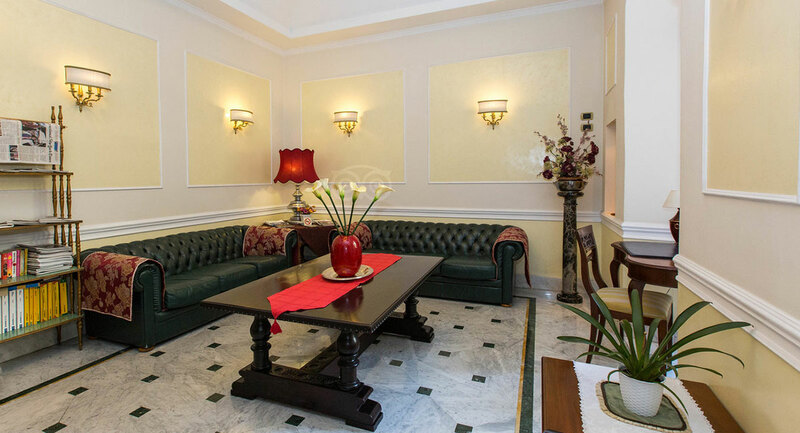 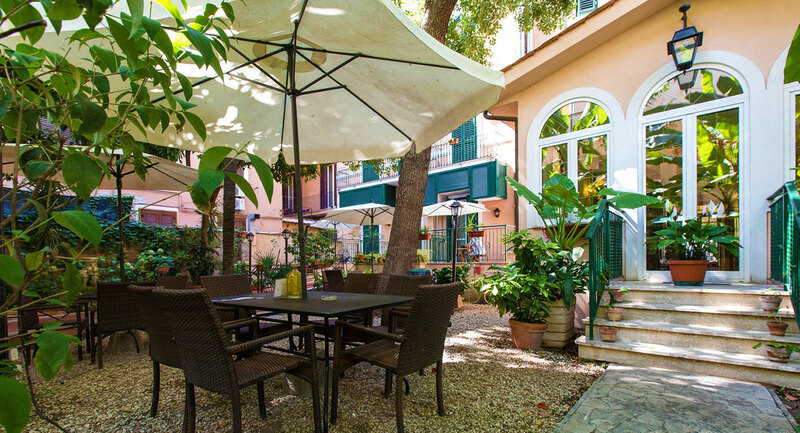 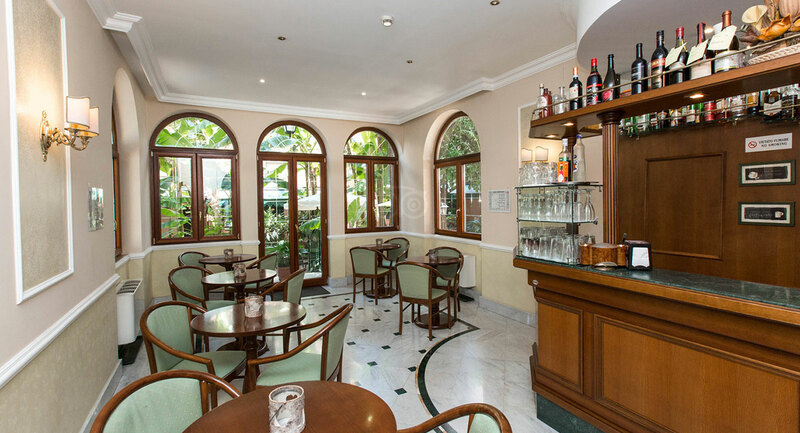 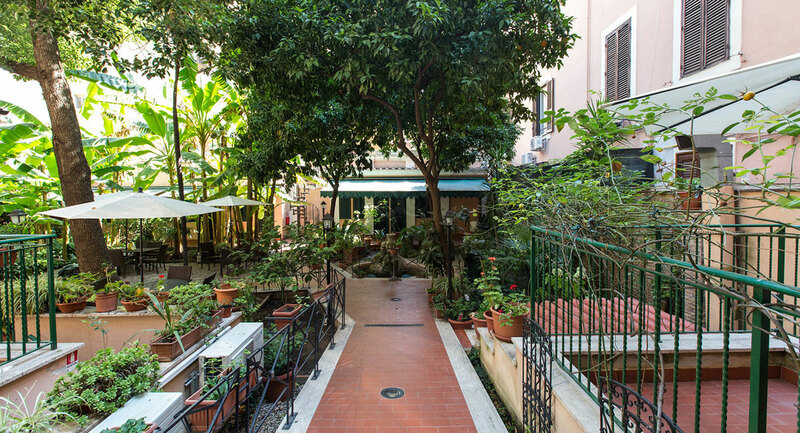 Among the 3 star hotel in the centre of Rome, Hotel Astoria Garden is characterised by the quality of the services, the proximity to the railway station and to the main tourist attractions of the city. 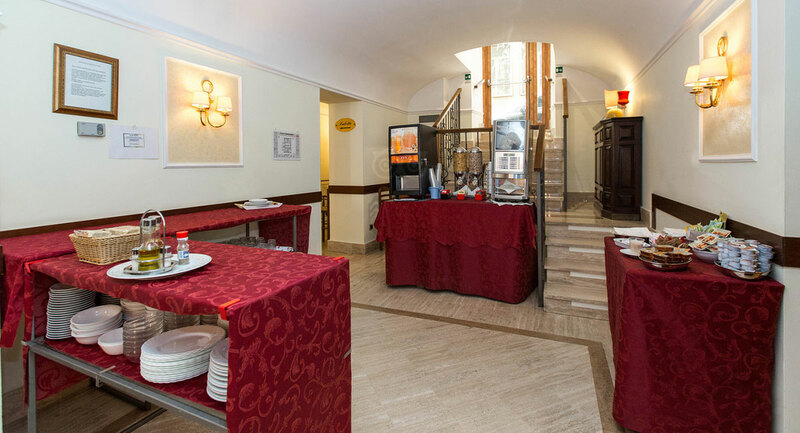 The Wifi service and the rich breakfast included in the price are just some of the advantages offered by the Hotel Astoria Garden, among which stands out its internal garden, the real pearl of the hotel, and a large breakfast room that enhances the taste of the rich buffet offered to customers, which includes soft croissants, different qualities of desserts and always fresh bread! 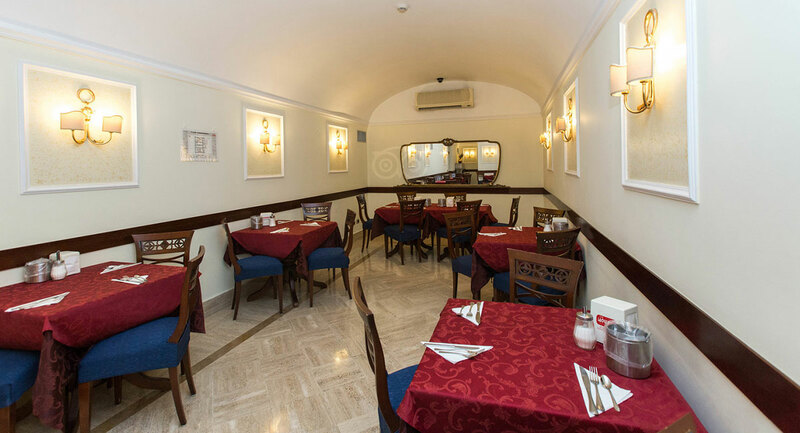 Enjoy our excellent espresso or our creamy cappuccinos or our fruit juices and accompany them with various types of yougurt and jams, or if you prefer, with cheeses and cold cuts.